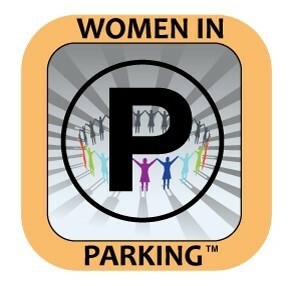 The Women in Parking (WIP) Association recently announced the roster for elected members to the 2018-2019 WIP Leadership Board. The eight new board members joining the new board term come from a variety of sectors within the parking industry. Leadership board members serve a two-year term elected by the general WIP membership. Qualifications for members to be nominated include active participation in the association as well as notable contributions to the parking industry.